Dealing with raccoons is perhaps the worst nightmare property owners have to face in Mississauga. While their existence has several benefits to their environment, in your property, they cause more harm than good. Raccoons aren’t the easiest invaders to get rid of, they can be aggressive, spread tons of diseases, and are protected by the law. Sometimes, getting professional raccoon removal Mississauga help to keep them away might be the least stressful way to get rid of them. Hiring a professional on the other hand isn’t the cheapest of services, and if you are going to spend your hard-earned money, you’d rather spend it right. So, how do you determine the best raccoon removal company? Here are a few simple ways you could find an effective and ethical company. Do the raccoons have offspring? How did they determine the above answers? 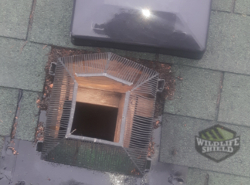 A good raccoon removal company should be able to provide pictures that explain how the animal is living in your structures, what damage they have done, and what you need to do to ensure that your structures are wildlife proof. Make sure the company offers specific details of how the invasion problem will be handled, including how the animals will be handled. Find out if the raccoons will be killed, and if so, why? If there are offspring, will they be abandoned or orphaned? Find out if the methods they intend to use will resolve the infestation problem for good. 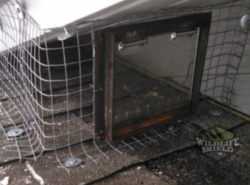 If the inspection determines that the raccoons are indeed in your structures, insist that they use eviction or exclusion strategies like one-way doors or hands-on removal and reunion of the animals that will at the end lead to their release back into the wild and out of your property. 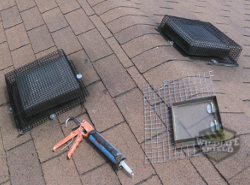 When picking out a raccoon removal service ensure they offer a full range of animal proofing or exclusion services with at least one-year guarantee against re-entry. It’s important to note that the removal service is not complete until they have been able to identify the access points and effectively sealed off the entry points with exclusion material to counter wildlife challenges. It’s important that you do not agree to any contract that has an open-ended clause that allows the company to charge for removal of every animal that can be trapped on the property. This is an unethical practice that in the long run, won’t help solve conflicts for the long-term. 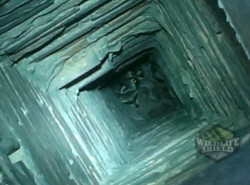 You can obtain a referral of the company from a humane society, local wildlife rehabilitator or animal control agency. Request references on how they have determined the company in question use humane practices. You could also look for references from previous clients. Is the company licensed and insured? Make sure that you request written assurance from the raccoon removal company that its services are in compliance with the law. It’s also important to ensure that the company has the required licenses including the commercial liability insurance coverage. Will they assist with damage repair? 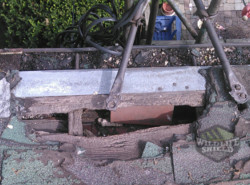 A raccoon removal company that doesn’t follow-up repairs and modifications is merely providing a short-term solution to your problem, that will eventually lead to a repeat of the removal service. If they can not fix the building, they can not solve your problem, since new wildlife will continue getting into your property. Wildlife rehabilitators work tirelessly to protect wildlife. 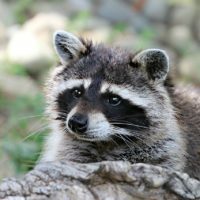 Be careful if you are looking for a truly humane raccoon removal company and they do not have a wildlife rehabilitation specialist that they can offer as a reference. We are professional raccoon removal technicians. 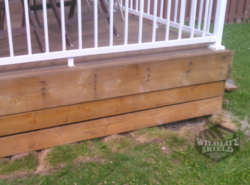 We offer humane raccoon removal solutions in Mississauga. 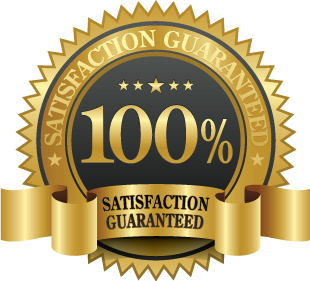 Our rates are competitive and our services are guaranteed. Call us today. 647-931-6183. 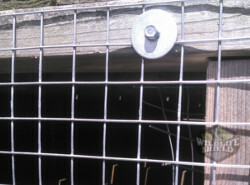 We remove raccoons from attics, from under decks and sheds. All animals are treated humanely and we take all necessary steps to make sure that no animal can get back in. When Does Baby Raccoon Season Start? Ultrasonic Raccoon Repellent – Does it Better than Professional Service?